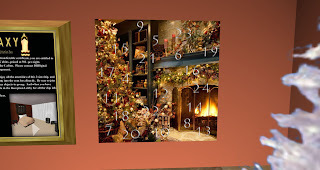 The SS Galaxy's Advent calender is now on display to the right of the desk in reception. It is open to all those currently staying aboard. 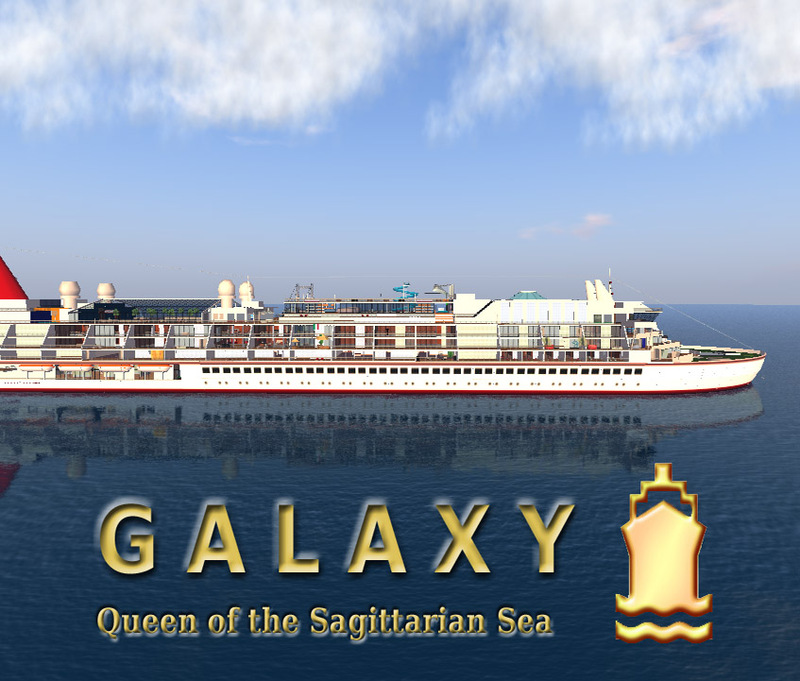 Click on it and you will receive your gift for today, just be sure to wear your "Galaxy Cruise" group. Each day is something different. We hope you enjoy. And Merry Christmas!